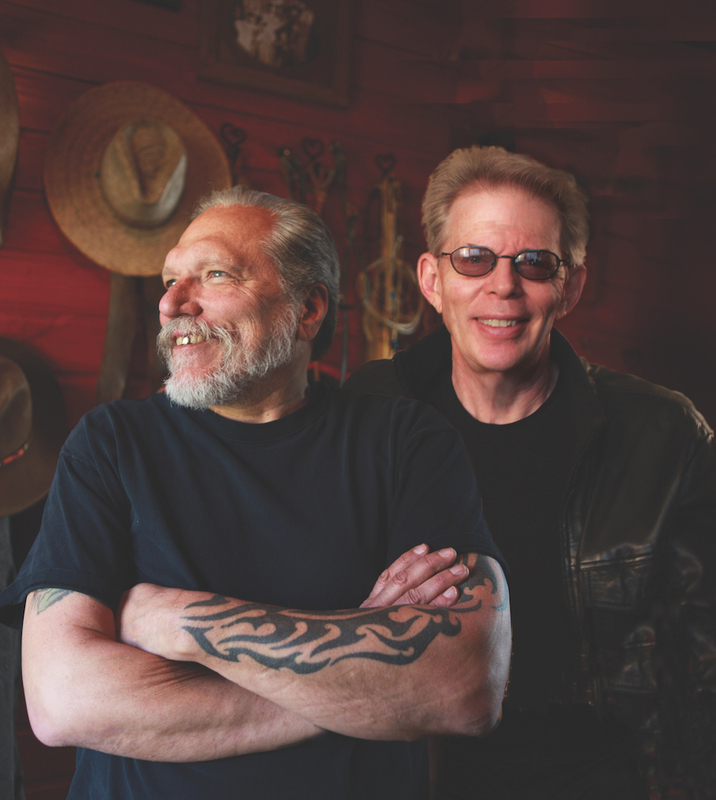 ﻿(Courtesy of Red House Records)Hot Tuna -- Jorma Kaukonen, left, and Jack Casady, right -- will play a three night acoustic run at the Egyptian Theatre starting Thursday, May 18. They are founding members of Jefferson Airplane and have played together in one form or another since 1958. Hot Tuna guitarist Jorma Kaukonen can't wait until he and his bandmate Jack Casady arrive in Park City for a three-night run at the Egyptian Theatre that starts on Thursday. "We're excited about this for a lot of reasons, and one not the least of which is that we'll be up in part of your beautiful country," Kaukonen told The Park Record during an interview. "Jack is a huge outdoor hiker and is in the best shape of anyone I know. I'm going to go for walks, but Jack will be going hiking. We're going to have such a great time there." Kaukonen is also looking forward to the Egyptian Theatre gigs. "We're ready to be in one venue, which gives us a chance to explore what we do without the packing and unpacking," he said. "It will be neat to be in residence for a while." The concerts will be performed acoustically and will feature old and new songs. "Jack and I, over the years because we have played with each other for so long, have a large repertoire of stuff," Kaukonen said. "So, we plan to play songs from our beginnings to what we're working on now." The two have played music together in one way or another since 1958. "Jack's a little younger than me, but the thing is we [have gone] through so many incarnations of bands together: our high school band, Jefferson Airplane and Hot Tuna," Kaukonen said. That doesn't mean the old songs will sound old. "Even when we do those early songs in our rep, there is always a possibility that something new will evolve," Kaukonen said. Much of the evolution of those songs is due to Casady. "I have to tell you that I lean on Jack a lot, because when I play a solo, the songs are like little classical pieces, and while they aren't exactly the same every time I play, they are basically the same," Kaukonen said. "Jack, on the other hand, has this amazing talent to improvise. While I like to improvise as well, I'm not on the same grand scale that he [is]. "Every time he comes up when he takes a solo, he'll come up with new stuff every night. I ask him where does that come from and while he's a talkative fellow, it's still a mystery to me." Kaukonen said the interplay between the two musicians is something akin to telepathy. "Jack is truly my oldest living friend on so many levels, and while we don't agree on many things, we have always respected each other as artists and as men," he said. "So, we have given each other a lot of personal wiggle room, because we really are the Odd Couple of rock 'n' roll." Kaukonen's door to music opened with the guitar. "I think there are some practical things about it," he said. "It's portable. You don't have to be a master to actually have fun and play songs, because you can strum it or you can pick it." Kaukonen also likes the way it looks. "It's a very old instrument, and it has evolved over the years," he said. "I bet someone probably took a turtle shell and put a stick and strings on it, or something. "The thing is that I love the darn things today as much as I ever did," he said. "There's probably some mystical content somewhere, but it looks cool and sounds cool." The love for the guitar was one of the motivators for Kaukonen's Fur Peace, a 126-acre of land in southeast Ohio where Kaukonen has hosted guitar workshops, retreats and camps for the past 20 years. "My wife, Vanessa, has such an organizational mind and was a civil engineer before we got married and the ranch is all because of her," Kaukonen said. "She came to me and said we could build this thing." The ranch gives Kaukonen a place where he can really "geek out" with other guitarists. "Guitars are a very sociable instrument," he said. "You can get a jam session going, but the guitar can also be used as a way to talk to people, like when it's played during a campfire." The campfire setting is perfect for acoustic guitar music, which Kaukonen wants to capture when he and Casady play in Park City. 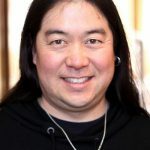 "I'm aware that we use the term acoustic loosely because we have all this junk we have to plug in to make it sound like you're playing in your living room," he said with a laugh. "But the instrument you hold as you're playing is acoustic, and we spend a lot of time trying to find the best tone in the world." Hot Tuna will play a string of acoustic concerts at 8 p.m. on Thursday, Friday and Saturday, May 18-20, at the Egyptian Theatre, 328 Main St. Thursday tickets range from $43 to $70 and Friday and Saturday tickets range from $49 to $80. For information and tickets, visit http://www.parkcityshows.com.